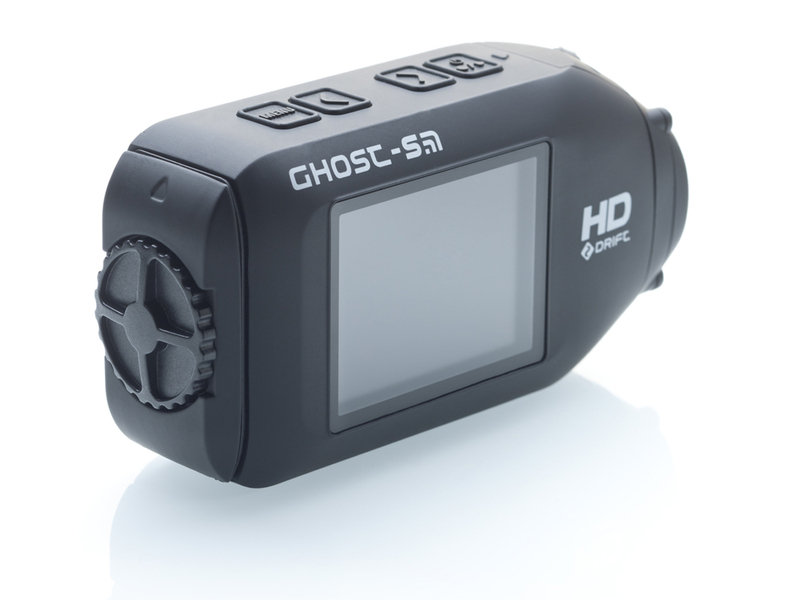 Available worldwide beginning November 26th, Drift Innovations’ new Ghost S action camera has a number of features that should bump it to the top of aspiring videographers’ holiday wish lists. Foremost among these are a massive 3.5 hour battery life and a cool ‘video tagging’ mode that runs continuously, temporarily recording up to five minutes’ but only the neat bits (when an asteroid interrupts your Siberian epic, for example). 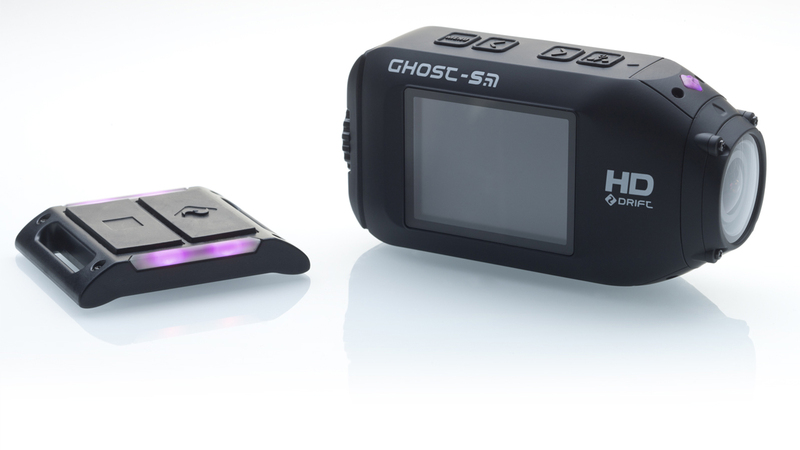 The 2-way wrist- or strap-mounted remote (carried over from the Ghost HD) not only allows easy camera triggering but communicates camera mode via coloured LEDs and has big ol’ buttons for gloved fingers. While the form factor is less chest mount friendly than certain alternatives, it does make for a lower profile just about everywhere else- which is exactly you’d want in a £330/$400 bundle of electronics, glass, and composites. 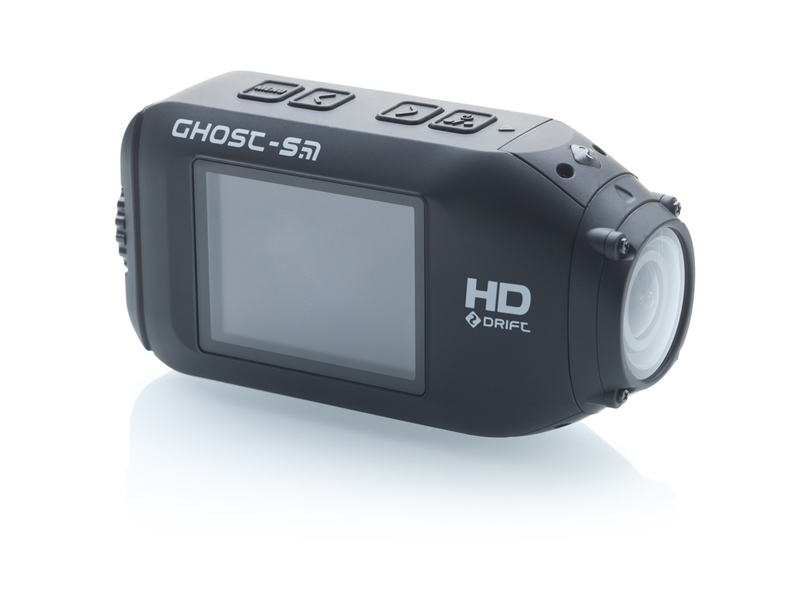 The Ghost-S is waterproof to 9 feet (~3m) as is- and to nearly 200′ with the optional “Northern Winter” case. The upgraded seven-element aspherical lens can zoom up to 10x and can be rotated 300º to account for all sorts of odd placements. Pros (or groups of similarly-equipped mates) will appreciate the ability to synchronise up to five cameras via WiFi. 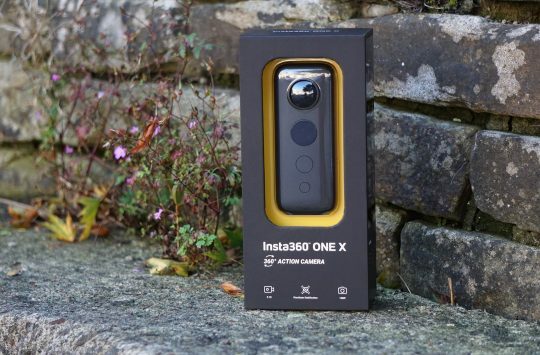 Facilitating action self-portraits and photo taking for online product reviews, the burst mode (triggered by the remote) will take blasts of up-to-12mp still photos. Ideal for winter’s short days and long shadows, low light performance is said to be substantially improved. 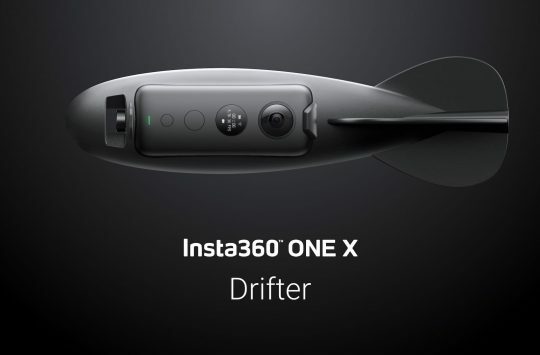 Come the end of the year, integration with the iOS and Android Drift Mobile App will even allow the camera to be previewed, zoomed, triggered, and its settings tweaked via smartphone. You’ve been warned: we’ll be expecting great things for our Midweek Mini Movies segment. 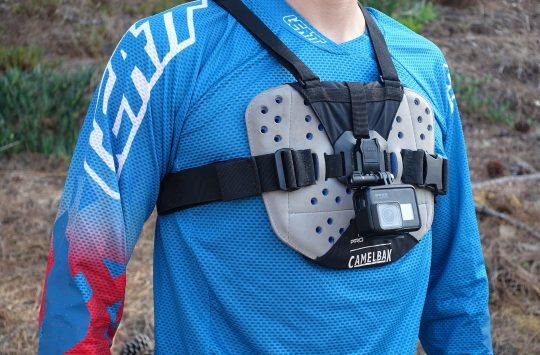 The shoulder-mount option looks ideal for Predator impersonations.